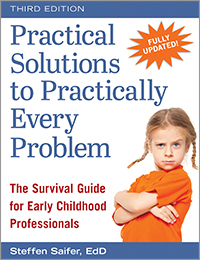 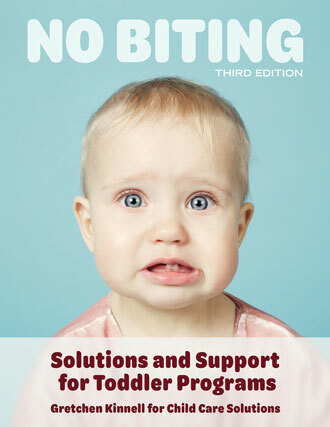 "The third edition of Steffen Saifer, EdD's Practical Solutions to Practically Every Problem: The Survival Guide for Early Childhood Professionals provides a new edition of a classic reference that offers solutions to everyday challenges early childhood professionals encounter, pairing the latest insights in brain development, learning, and cultural insights with discussions of problems ranging from lack of access to resources to solving problems related to coping with death or handling anger and tattling. 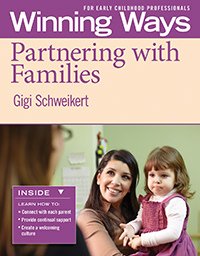 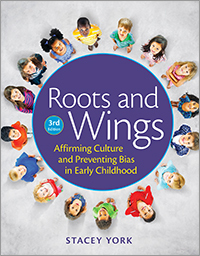 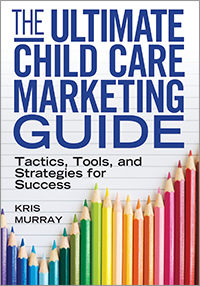 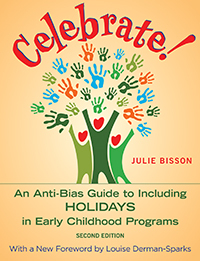 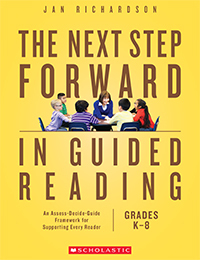 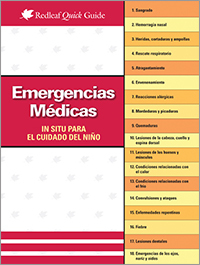 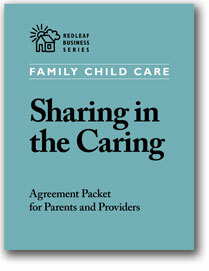 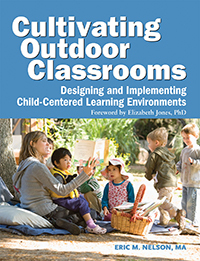 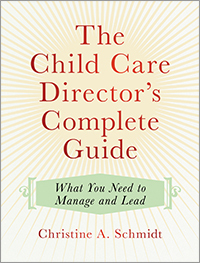 The result is a wide-ranging handbook addressing many common issues and how to solve them." 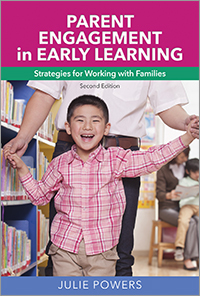 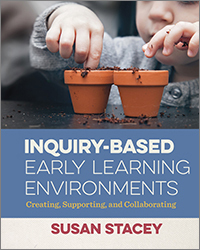 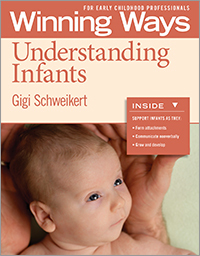 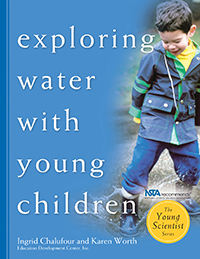 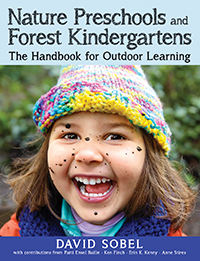 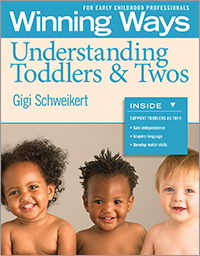 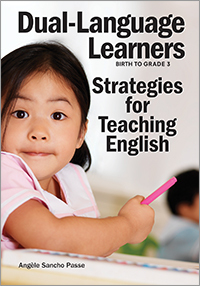 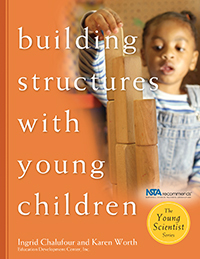 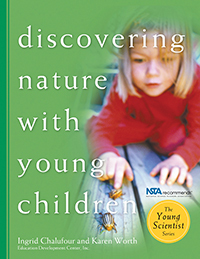 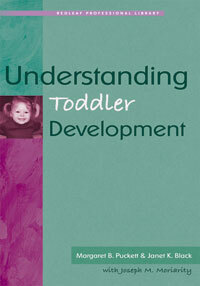 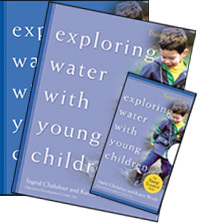 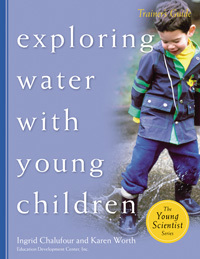 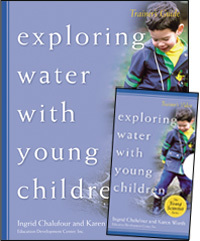 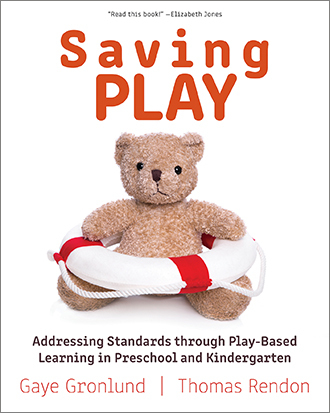 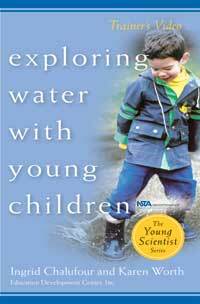 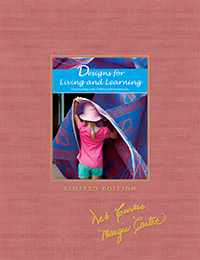 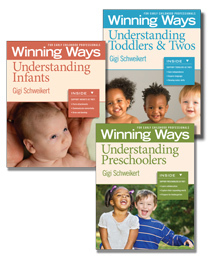 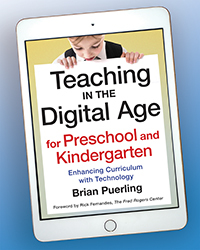 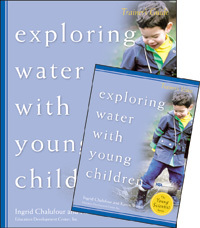 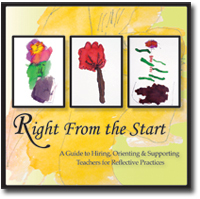 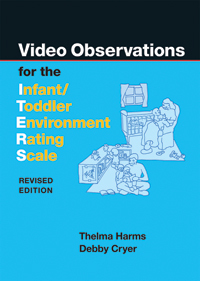 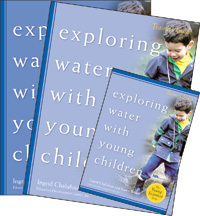 Steffen Saifer's book is a priceless resource for early childhood teachers in any scenario. 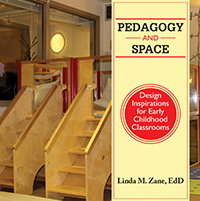 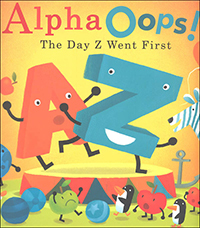 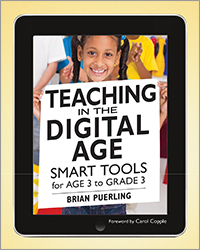 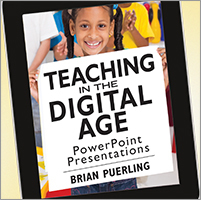 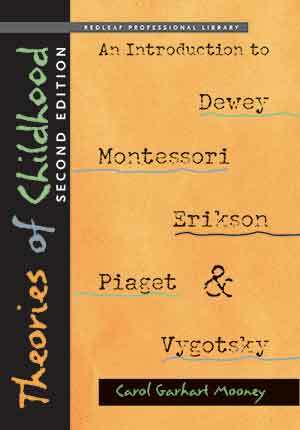 No school or agency should be found without this go-to reference on its shelves. 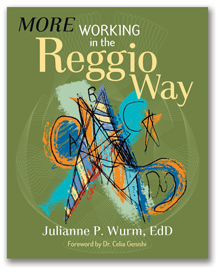 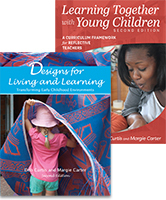 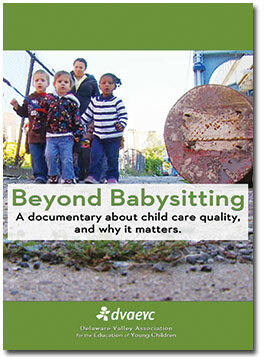 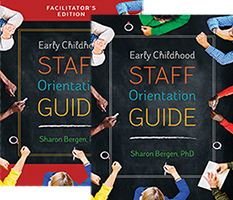 It's a lifeline for early childhood professionals who may feel overwhelmed by classroom challenges. 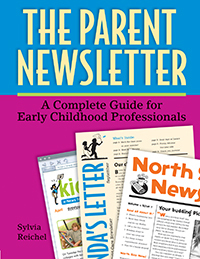 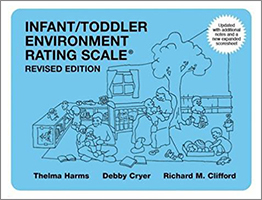 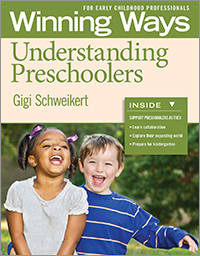 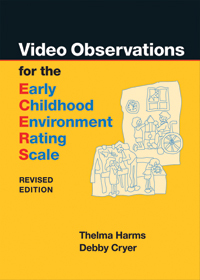 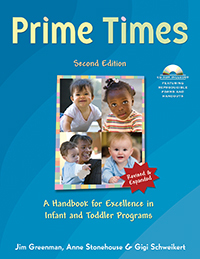 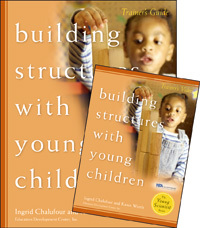 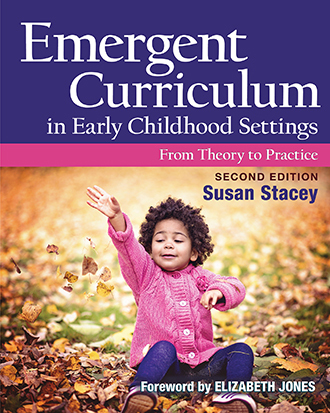 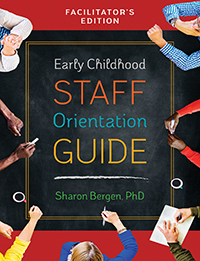 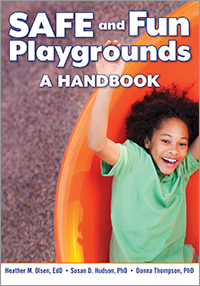 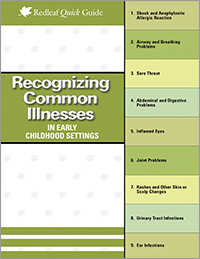 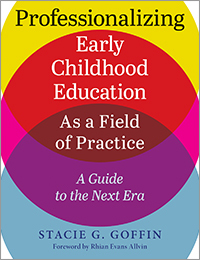 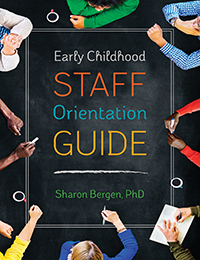 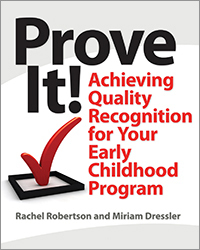 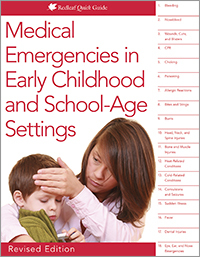 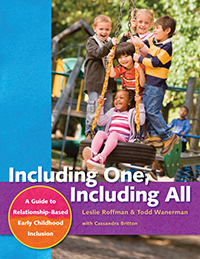 An encyclopedic how-to-guide for the universal early childhood program problems, this book provides solutions to every possible problem faced by early childhood teachers—before you encounter them. 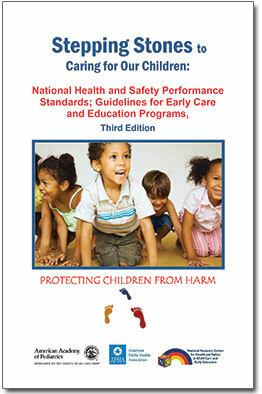 This classic resource has been updated to focus on current issues. 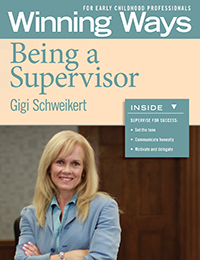 Get quick, practical help to make your work easier and more enjoyable.